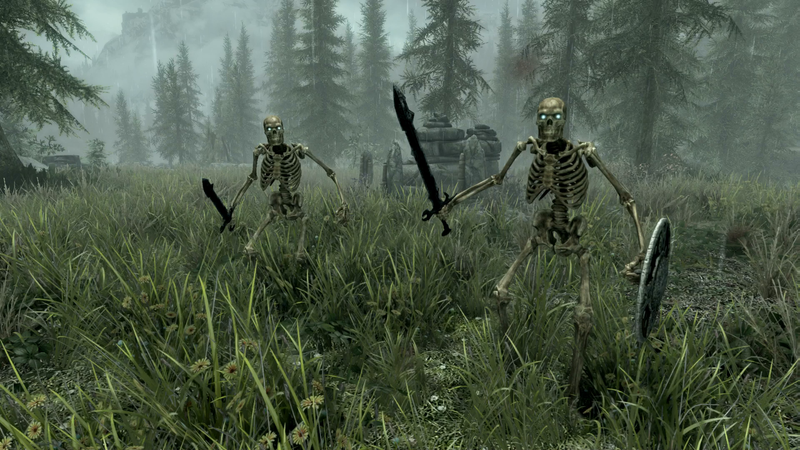 Staff Writer Heather Alexandra is returning to Skyrim right now on Twitch. Staff Writer Heather Alexandra is returning to Skyrim right now on Twitch. There will be skeletons, cheese, dragons, and sick archery skills.